My personal favorite is photographed–4155 N Boulder Canyon Place, listed by Long Realty for 849K. 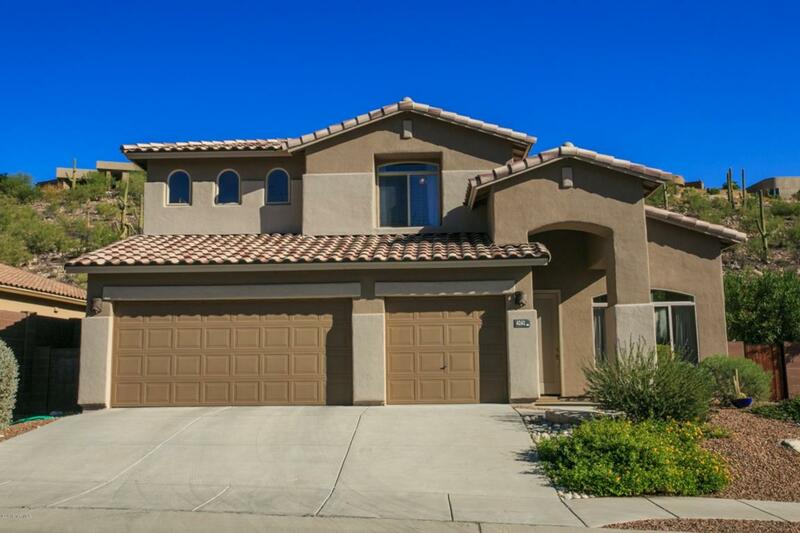 If you are interested in viewing any of the homes for sale in beautiful Sabino Mountain, give me a call at 520-615-2598 or email me at Donna@DonnaAnderson.com . Coldwell Banker sold 4271 N Sunset Cliff Drive for 360K; it last sold for 375K in February 2005. This over 2,900 square foot, two-story home has the first floor master suite and upstairs recreation room. 4242 N Sunset Cliff Drive is a new listing by Long Realty for 389K and is the popular two-story model with over 2,900 square feet. It has a first floor master bedroom and a 2nd floor family room and a spool. In other news, Sabino Mountain’s HOA fee will continue to be $110 a month for 2014. 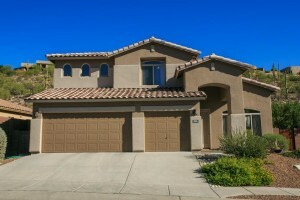 Sabino Mountain is a very popular Catalina Foothills community revealing high sales in 2013. There have been 17 sales, with 7 of them priced 797K+. 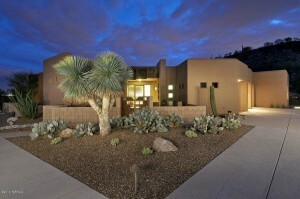 It is wonderful living in a pristine Sonoran paradise with beautiful views of multiple mountain ranges. One of my friends reminded me as we hiked Sabino Mountain, that the views in our community rival Sabino Canyon. You are currently browsing the Sabino Mountain Blog blog archives for November, 2013.